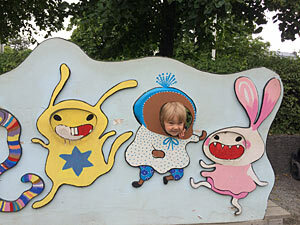 Fun activities for kids in Stockholm! 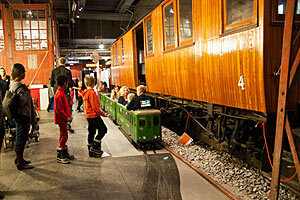 There is a lot of fun for the children to discover and do in Stockholm. Go by boat, go to museums, pet animals, ride, swim, swing and play, etc. 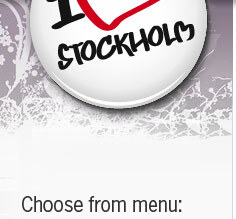 Below we will talk about activities that children can do in Stockholm. We give tips about activities for children! Here is much things for kids, you can play indoors and play outdoors. 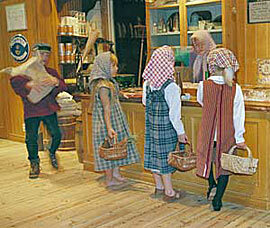 Visit Little-Skansen which is open indoors throughout the year. 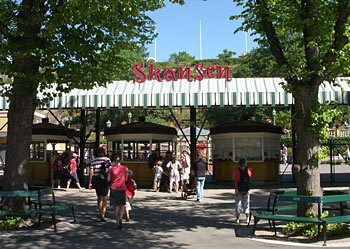 Skansen offers pony riding, theater, circus, fairy tales and songs and more. aquarium where you can pat a spider or a shark is an exciting experience. Lovely big surfaces and you do not learn everything in one day! One tip is to bring food and drinks that cover a few meals during the day. You will also pass many playgrounds in the area. Of course there are restaurants, ice cream, etc. Entrance fee, but free admission for children under 6 years. Tip: Walk here from Nybroplan via Strandvägen and the och dock. On the fourth floor of Kulturhuset you will find "Rooms for children". For the little kids to those who are a bit bigger. Here, for the most part, here are a lot of people. Instead of going up to see if it's full, there's a stoplight in the window that you can see from Sergels Torg. Is it green = no queue, Red = full and a looong queue. Storytime, theater, drawing, painting and, of course, books in lots. Friday Dance and Friday Cinema is also nice! Obviously there is a changing table and you can eat co-food. Note, can not heat food. What's good is that you can go in for free! 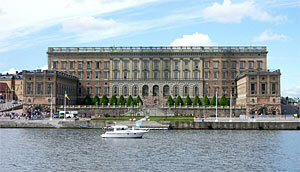 Maybe a little exciting for children of different ages to visit the Royal Palace. This is where princes and princesses live. There are many different things to see and do. The tresure chamber can be a little exciting! Walk in the long corridors and be a princess and prince for a day. The castle is big and it will be a lot of walking for the children. Summer café in the inner courtyard opens around Midsummer in June until the third weekend in August. Free admission for children under 7 years. For the children who are a bit older ... Here are exciting things: history of dinousaries, what lives in the water, who eat what, meteorites and gems, giant octopus, kids club and much more. 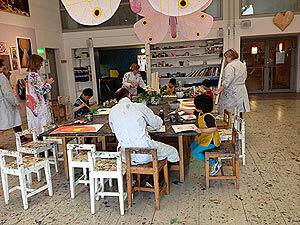 The children can also go down to Barnverkstaden in the ground floor for approx 30 sv kr and take a ride, draw, paste etc. Staff are on site and help. 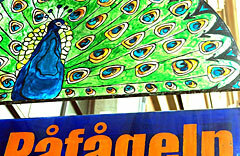 Or why not help Skogsmulle find his feather, for children 4-6 years. Here is also Cosmonova. Here you will see movies and you surround yourself with sound and image under a large dome-shaped cloth, 23 meters in diameter and 760 square feet, with space for 265 people. Cool! Restaurant with children's menu. Free entrance to all exhibitions. Fee to Cosmonova. Take the subway, red nr 14 to station University. about the wisdom and labels of the sea. In the food room you can sit undisturbed and eat your own food. There is a small kitchen with micro and highchairs.Café is available with a pancake buffet from Aug onwards. For you that likes policemen! 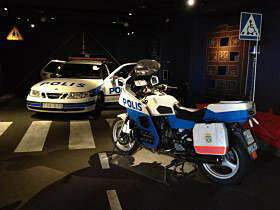 Come here, and drive a little police car or police motorcycle. Dress up to a police officer and talk to in the police radio and turn on the juice mixer. On Saturdays & Sundays, there are different shows with movies or appearances about the Police. Also try to find little Lo that has been lost in the museum (for children between 6-10 years). 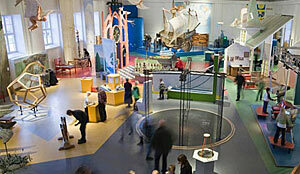 Exhibitions for children aged 5-9 years.Children & youth even 19 years free admission. Other entrance fee. a place for the really small children 0-2 years with different offerings. What's good is that you can go in for free! Animals in quantities in the water. Visit the haunt tunnel and watch the sharks as they swim above your head. 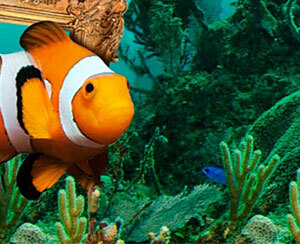 Other lovely animals are clownfish, masonry, sea horse, piraeus, sting rays and more. Visit the rainforest that has +28 degrees and look into the Nordic environment that shows you environments with char, sea trout, crayfish and more. Children under 3 years free of charge. Cafe is available. Come here and see how Posten works. Visit Little Post on Sat & Sun, sort letters, stamp, hand out letters, leave letters, etc. Also, do your own postcards and letters and then hand out. 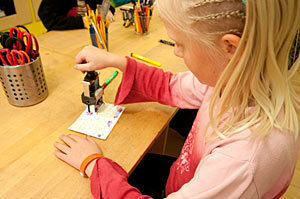 The postmuseum also offers stamps so that the children can really post their own stuff. Every month, they have different themes, such at Christmas - make your own Christmas card. here is also a lunch buffet. Lilla Nygatan 6 (Old town). Adults pay entrance fee, children up to 18 years free of charge. like Alfons Åberg, the Princess, Pettson & Findus. Children can climb, walk into houses, go skiing and bikes etc. When there are a lot of people, it's hard to keep an eye on where the kids are heading. you can pause with some coffee or food. Then proceed to Pipp's house above the restaurant. On different occasions, theater is also played. talks about the characters. Very well done! There are safety boxes where you can add your stuff. You are not allowed to eat your food that you have brought with you. Strollers must be locked on the outside, locks are available for purchase. Tip, bring a lock yourself. Entrance fee. Under 2 years free entrance. A cozy place for the children with different places to play. We have visited Junibacken in the middle of July and then there were very many people! Nice with the opportunity to watch theater and we think the Story Train was the best. The kids wanted to go again but it did not work. Pippi's house the also liked very much. At the tram museum, the children can go by tram and bus. Why not play with brio-train and other things at drawing etc.There is also the possibility to go by a mini-subway. In their shop you can buy fun things like hat, tickets etc, related to train. Café is available and you can also warm up food for the smallest. Children under 7 years enter free of charge. like the ancient Egyptians. Many nice items from among others Cyprus. You pay for certain activities. No place to eat your own brought food. Café is available. children. Various activities are organized by public holidays. Coffee shop and restaurant. They are famous for their home-made baguettes. Store is available. Bring your own food that can be eaten in the house. There is a changing room. Free entrance until 18 years or if you are a member. games, lego, cars, boats, teddy bears, motorcycles, yes what toys do not exist. Some Musse Piggy figures from Lasse Åberg have their own place at the museum. 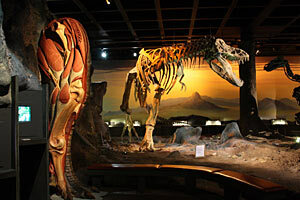 The museum always has a permanent exhibition. There is also a children's theater (book ticket). You can also play a song on their jukebox and play and try some old beautiful games like nintendo and flipper. Children under 7 years enter free of charge. For the jungest, there is the place to test things. Here the children learn more about time, light, sound, etc. 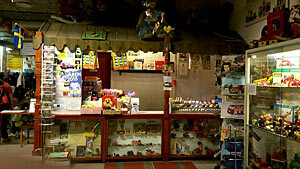 In their shop you can buy exciting and clever games for all ages. There is both a café and a shop. In the summertime you can buy ice cream. Children up to 6 years free of charge. 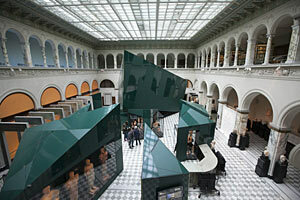 Free admission every Wednesday between 17.00 and 20.00. Annual cards are already paid after the second visit. For the little older kids. Here is the history of religion, life, collections and much more. Of course you can bring the little children, but they are probably not interesting in history yet. 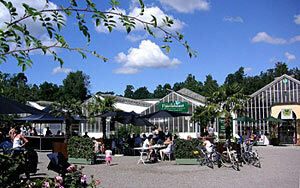 At the café Rosengården you can have a break and have a good meal or just have a coffee. 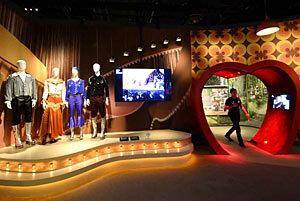 Certainly, the ABBA Museum is also for children. From 3 years and up, there is a little for everyone. dance disco, etc. Record your song and look at it at home later. Try ABBA's clothes and more. There is a shop with a lot of ABBA gadgets. Free admission for children under 7 years. Puppet theater for children you can experience on the stage Peacock. See their calendar for what's playing and when. Teaching in mim and body language can be offered. Every Saturday at 13.00 they have performing arts, Children's Day. 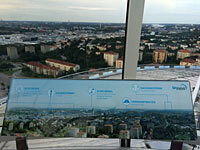 pictures of Stockholm. There are glass windows from top to toe. Souvenir shop is where you buy tickets. Skyview opened in 2010.Free ride under 5 years. We have visited Skyview with a 5 year old and a 3 year old. They loved it! One was a little upset and held in the handle in the middle of the gondola. The younger hung against the glass and saw everything getting smaller and smaller. Can be recommended. 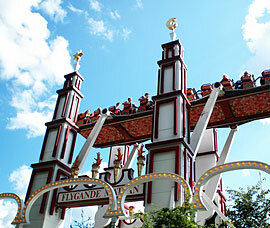 Visit Gröna Lund with several rides. Come to a place for both children and adults. During the summer you can watch several different performers performing on stage. The restaurant, cafe and lots of other things you will find in the park. 0-6 years and over 65 years free admission. 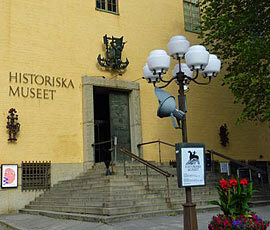 Inside the Nordiska Museet there is "Lekstugan", which is suitable for children aged 5 years and over. it was before. Always in the company of an adult.For the little older kids - you can borrow an audio guide and walk around the museum while getting guidance. Available in many different languages. On the law there are special arrangements for the children. Free admission for all under 19 years. Thera are other things for kids also at the Museum. 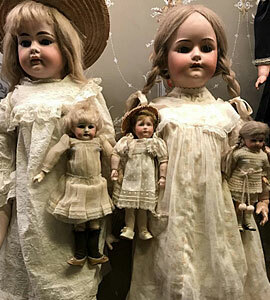 Schinkel toy and series collection family. You can find everything in Bergrummet at Skeppsholmen. all kinds of climbing sites, swings, slides, bicycles can be borrowed (not in winter). Playing outside as football etc. Clubs and balls can be borrowed. For the little older children there is a skate rink. there is theater at the amphitheater. Large green areas, for a nice picnic. Here you will find boule- and a volleyball court. sandy beach. Stroll along the water towards Västerbron. In summer they also fill their splash pond. Open all year. Toilet with changing table and microwave. Lovely little houses with decor from the past. Here the children can play with old things and parents can contribute their story of how it was before. There are buildings in the children's size such as an outdoor pool, textile factory etc. 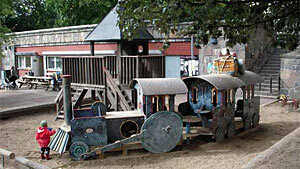 A wooden horse with a carriage where the children can be playing in. There are swings, sandbox, slide and more. Even a cute stone bridge to wander over. In the eastern part of the park you will find the playground area. The focus is on outdoor activities. There is also the possibility of indoor activities. There are staff on site all day Mon-Fri, not during holiday periods. 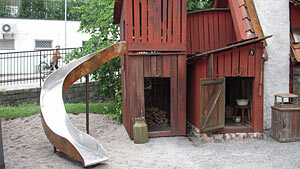 will find climbing sites, swings, slides, playhouses, rocking swings, swamps and more. BBQ area available. Staff are in place on different occasions. Great playground with different sections for different ages. 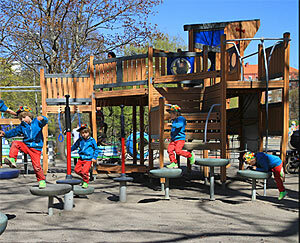 The playground is located in Kronobergsparken. 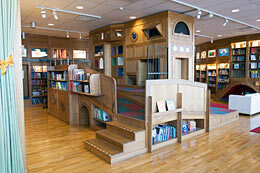 For the little children there is a separate section with sandbox, climbing post, swamp and playhouse. 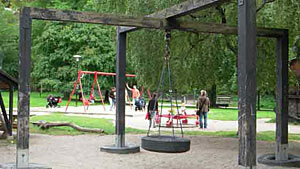 For the little older children there is another area with climbing posts, swings, etc. In another part of the playground there is a playing area for football and a castle to climb in. Bikes can be borrowed. Outdoor shower available. Micro is available for heating food. Changing table and highchairs for children. There is barbecue with barbecue facilities. Sausage and bread can be bought at the cafe. Snacks are also available at a very good price. 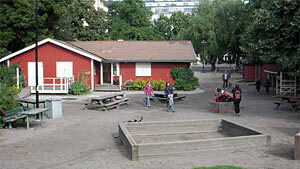 The playground is in front of an open preschool opposite the Medborgarplatsen. There is a train to play in, little bears to sit on, slide, big climbing position, playhouse etc. There is also a skate park for the older children. Sausage grilling specials days. Toilet in the area. do rock climbing, go by swings and slides, etc. The grill is open specific day in the week. Café is available. Waffles are some times bake. The animals are out the whole year round. and play on. There are also slides, swings, sandbox, trams and other fun things to play with. Separate part for the toddlers and other areas for the little older children. Park personnel are in place. One day a week the grill is lit. 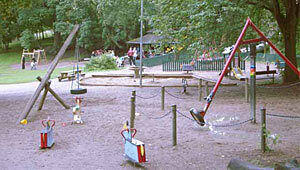 In Rosenlund Park you will find the playground. Rock climbing, swings, small houses to play, etc. There is basketball court for the older children. There are also children and youth activities with various activities such as football, baking, etc. The grill is lit one day in the week. Sometimes also waffles are baked. Café is available. Playground with large areas in the center of Vasaparken, the corner Dalagatan-Odengatan. You can borrow bikes and toys. Staff are in place. There is a large artificial grass where you can play soccer or whatever you want. During wintertime it is flushed to ice rink. Family nights Thursday May-August. The grill is lit every day at noon and onwards. Several different activities in the park during different days. Fridays open in the "red house" for those who are 10-13 years old. Here they can play pingis, games, listen to music or just be with other like-minded ones. swings, cable car, basketball basket, carousel, etc. Staff are in place in the afternoons Mon-Fri. BBQ facilities are available. Prebook the BBQ facilities. degrees a day and 18 degrees at night. There are about 700 different types of butterflies. Watch the reef sharks swim in one of the Nordic countries largest shark aquarium, Haga Ocean. Here you can learn about different sharks swimming in the world's ocean. Children under 4 years free admission. For the little older kids, rent a Segway. In the summer you can visit the cafe on the outside. 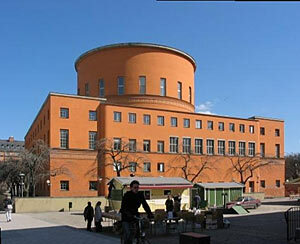 Right in the center of Långholmen. Not deep and sand to play with. Cozy. 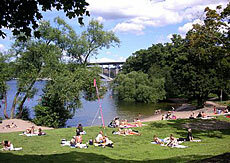 It is located on Langholm's northern side at Riddarfjärden near Västerbron. Certainly there are splash ponds in some different places in Stockholm. We reserve ourselves for any misprints and changes.